Village Family Dental always appreciates feedback from our valued patients. To date, we’re thrilled to have collected 4 reviews with an average rating of 5 out of 5 stars. 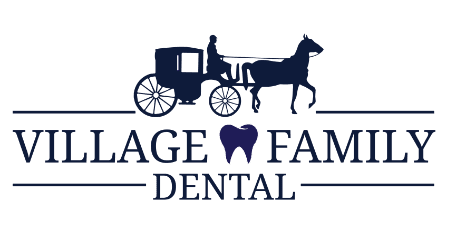 Please read what others are saying about Village Family Dental below, and as always, we would love to collect your feedback. Very easy scheduling an appointment. Staff were friendly and professional. Dr. Matt did a great job! Entire protocol was well executed and was sensitive to patient needs and comfort. The entire staff is courteous, friendly, effective, and of great value to the practice.